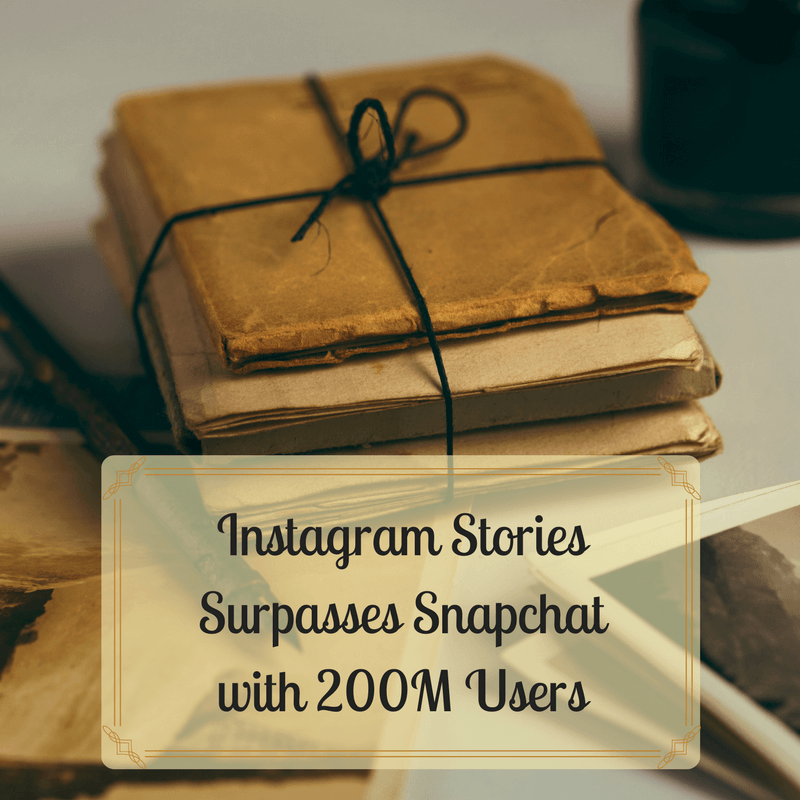 Instagram Stories was launched in August of last year, and its adoption rate has not slowed down since. In October 2016 there were 100 million daily users with that number jumping to 150 by January 2017. As of April 2017 it officially edged out Snapchat with 200 million daily users in comparison to Snapchat’s 161 million. Snapchat introduced “Stories in October 2013. Instagram initiated “Stories” in August 2016. Snapchat introduced location filters in July 2014. Instagram began offering that same feature in March 2016. This feature was introduced on Snapchat in April 2016. Instagram began offering this feature this month (April 2017). Snapchat began “Create-Your-Own-Stickers” in December 2016. Instagram introduced this feature this month (April 2017). Instagram vs. Snapchat: Which Is Best for Your Brand? Snapchat may be delivering original features, but that does not seem to be slowing Instagram down. At the end of last year, Snapchat had 150 million active daily users. Instagram, on the other hand, has over 600 million registered users with half of them logging into the app every day. Both platforms are also dominated by Millennials, with 90% of Instagram’s users being 35 years old and younger, and 86% of Snapchat’s users being under the age of 34. Right now it looks as if Instagram offers the most advantages for brands, but things can change in an instant. Small Screen Producer stays on top of brand new features like Instagram Stories and the impact it may have on your brand strategy so that you don’t have to. Start creating the best social media strategy with a digital media marketing expert at Small Screen Producer today at (281) 569-4370.